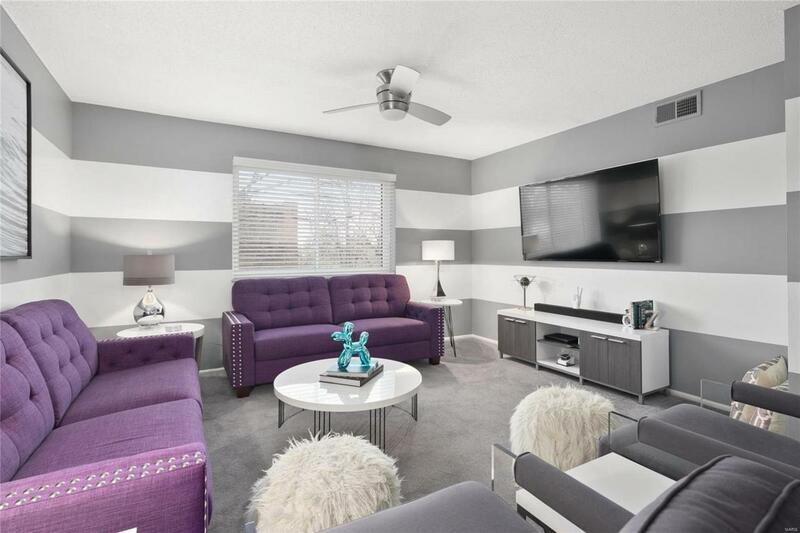 Updated 2 bedroom corner unit in conveniently located Maryland House Condominiums. 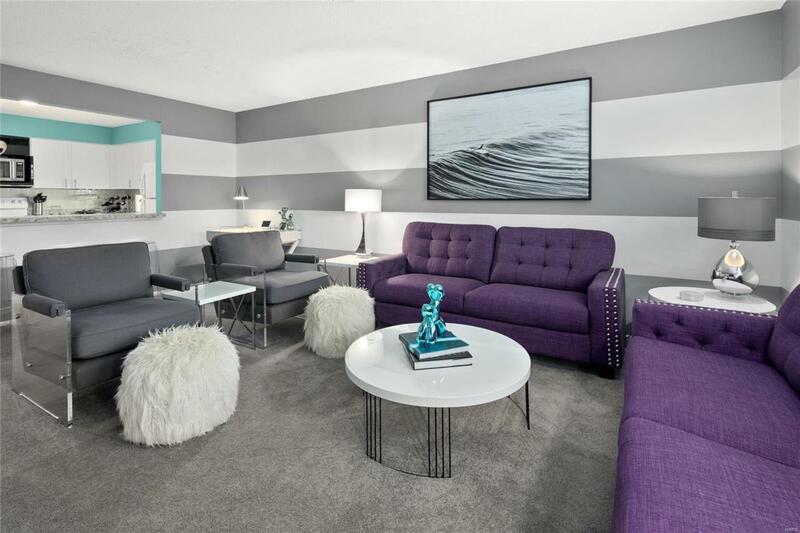 This stylish condominium comes FURNISHED with ultra cool decor. 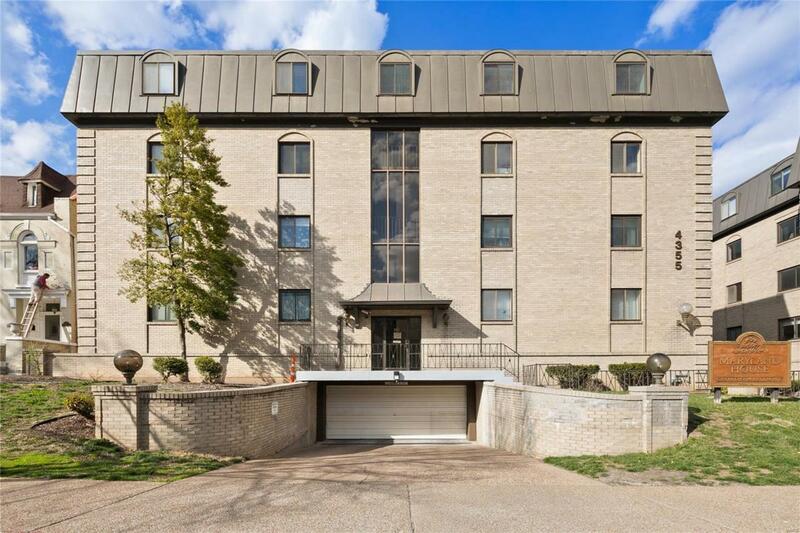 With a fantastic Central West End location, just a short distance to Forest Park, BJC & Children's hospitals, Wash U and SLU, this secured complex also offers a parking GARAGE with assigned space, pool, ELEVATOR and DOOR ATTENDANT - great amenities! Updated kitchen with white cabinetry, ceramic tile floor and pantry. Open floor plan with kitchen opening to living space. 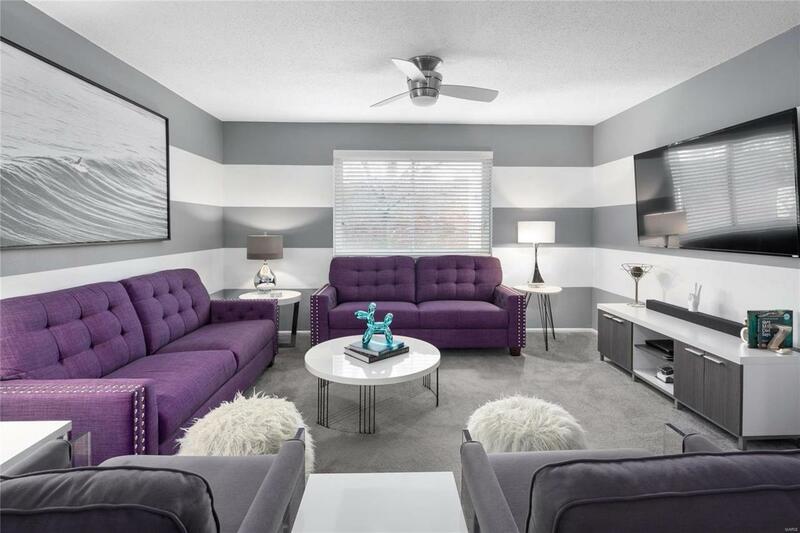 The unit was also just freshly painted. Updated bath has ceramic tile floor and shower surround, onyx counter top and soft close drawers. Bedrooms are nice sized with double closets in each. Enjoy all that the CWE has to offer, with great walkability, phenomenal restaurants, shopping and more!